"South Louisiana is a place rich with heritage and passionate people. The food, of course, is amazing. But so are the stories. If you’re serious about your journalism and want to make a real difference in people’s lives, this is the job for you." — Russell Lewis, NPR Southern Bureau Chief (and former New Orleans resident).  Throughout WWNO’s history, the station and volunteers have enjoyed a rewarding partnership. Volunteers assist WWNO’s staff at the station’s offices as well as participate in the station’s community events in the Greater New Orleans area. The service WWNO volunteers provide helps keep the station running – and the station greatly appreciates volunteers' generosity and enthusiasm! Year-round opportunities available in various departments include filing, answering phones, word processing, mailings and other special projects. Updating members’ addresses, compiling member information, and reaching out by phone – these are some of the ways that volunteers help us stay in touch with 5,000 listeners who support the station financially. We provide the training; you provide the talent and generosity. Writing, research and graphics talent welcome too! During WWNO’s membership drives, volunteers are needed to answer phones and take pledges. Assistance is also needed with pre and post-drive mailings. There are Spring, Fall and calendar year-end drives each year. Volunteers help to staff tables at WWNO special events and act as ambassadors for WWNO, distributing literature and answering questions. Special events volunteers should have a friendly manner and enjoy talking to people about public radio. Interested in volunteering? Contact us at 504-280-6060 or email donate@wwno.org.